DPHM DP Horizontal Multistage Pump Selangor, Malaysia, Kuala Lumpur (KL), Rawang Supplier, Supplies, Keylargo Industrial Sdn. Bhd. 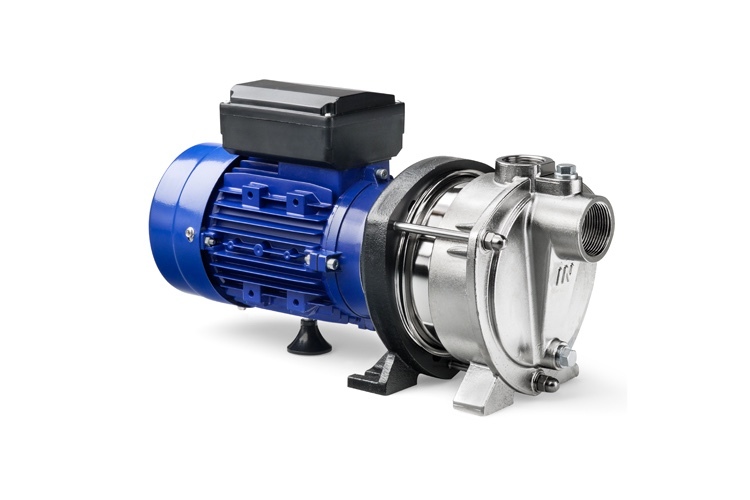 DPHM is a compact horizontal pump that is not only robust and econimical, but efficient and reliable as well. This stainless steel hydraulic assembly is based on our successful DPV range of verticsl multi-stage centrifugal pumps - a technology proven to offer trouble-free performance for many years.